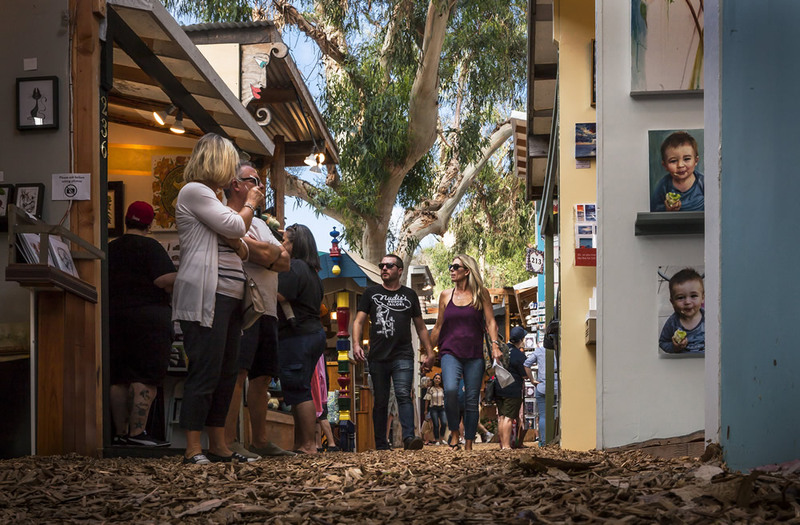 Laguna’s art festivals came to a close last weekend after seeing thousands of visitors over the summer. Sawdust Art Festival will return in a different iteration on Nov. 17–28 for the annual 11-day-long Winter Fantasy. Photo by Mitch Ridder.